 Perfect DK (2/4) weight for Knitting your favorite Alpaca garment. Comes in packages of 10 x 50 gram skeins. 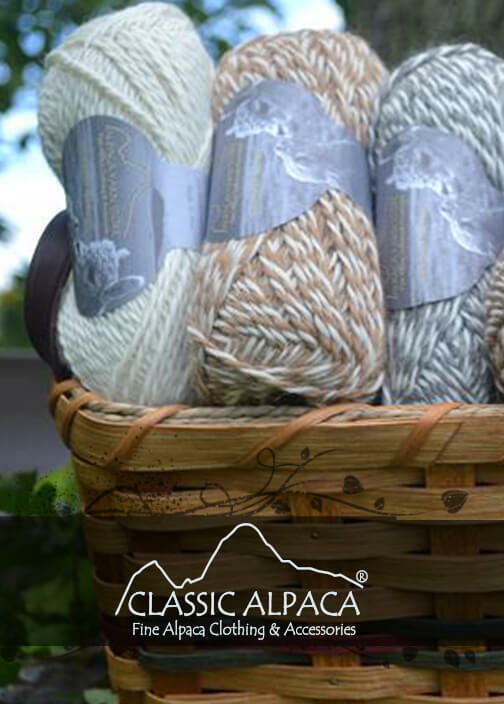 Our Alpaca yarn is Eco because it is 100% natural Alpaca yarn, never having been subjected to dyes or chemicals.